Reserved exclusively for visitors to the distillery in Seattle, Washington, this series of single cask releases features a rotation of casks hand-chosen by our blender, production team and various tastemakers. Each bottle is hand-filled at cask strength on-site then corked, numbered and labeled individually. 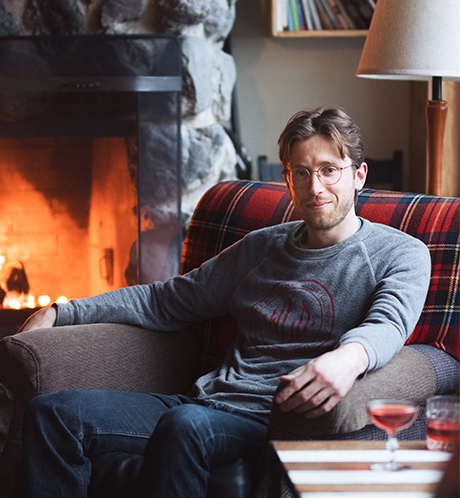 Shane is the enigmatic, innovative blender of Westland Distillery. 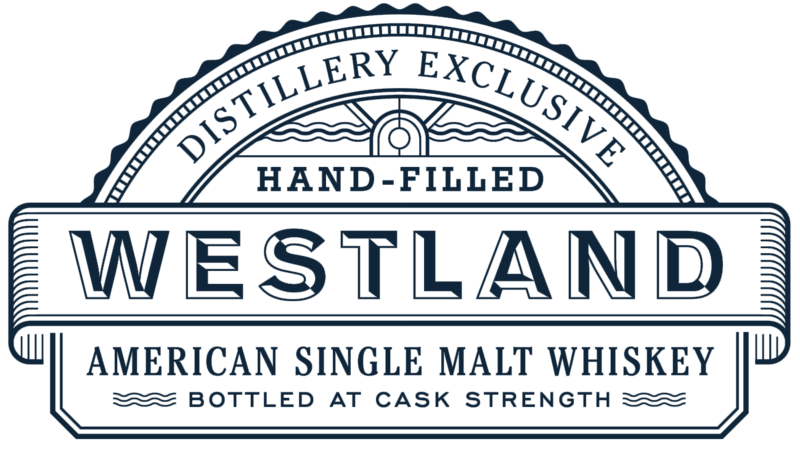 Every award-winning whiskey released by Westland has been vatted and approved by Shane, and his calculated and inventive approach to blending ensures exciting and high-quality whiskies in the future. His dog, Stringer, is one of the original Westland dogs, and is certainly Shane's better half. If Shane isn't in the blending lab he can often be found at a nearby climbing gym or enjoying the outdoors with Stringer. To stay informed of upcoming releases join our email list.  This release features a vatting of Washington Select Pale Malt aged in Ex-Rye casks and finished in an Oloroso hogshead. The whiskey, prior to finishing, was remarkably developed considering the time spent in cask. A solid ester profile and depth of grain notes defined the vatted spirit. The Oloroso perches on this architecture; partnering previous with present.